The extraordinary book of South African golf is a must-read for any golf fanatic. 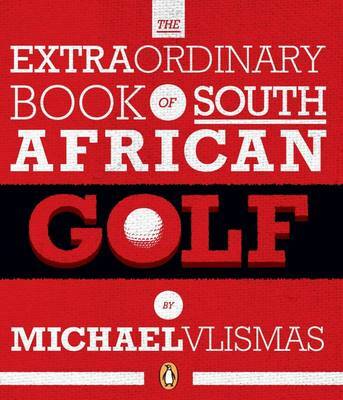 Drawing from years of experience as a sports and golf journalist, Michael Vlismas has put together a fascinating collection of trivia, quotes, amazing scores, hilarious anecdotes and behind-the-scenes tales from South Africa golf. This extraordinary book of South African golf trivia contains captivating stories such as: the vervet monkeys who hijacked the TV crew during a major tournament; the South African golf club that is famous for its snakes; Jaco van Zyl winning the SA PGA championship from a rose bed; the farmer who drove his tractor 30km to plant grass for his local course; how Simon Hobday once threatened to put a hit out on a spectator and his wife; the hole-in-one prize that nobody wanted to win ...and much more.